No other leading manufacturer can deliver a complete corn snacks production line, from masa handling through to packing the final product. Heat and Control’s lauded technology for processing corn products, combined with Ishida’s specially developed weighing and packing solutions for corn products, mean that corn snacks producers can build an efficient, ergonomic and economical production line from a single source supplier. Our corn products solution start at the very beginning. Our transfer and mixing systems are recipe driven, providing exact texture and flavour for your masa before processing. We provide machinery for handling, soaking, washing and cooking, dry corn in large batches, ready for the oven. Specialist conveyors are also available for the milling and draining of freshly made masa flour. After mixing, masa is then passed through to our forming solutions. Depending on your snack product we provide sheeters and extruders to create uniform batches of a wide range of corn products. 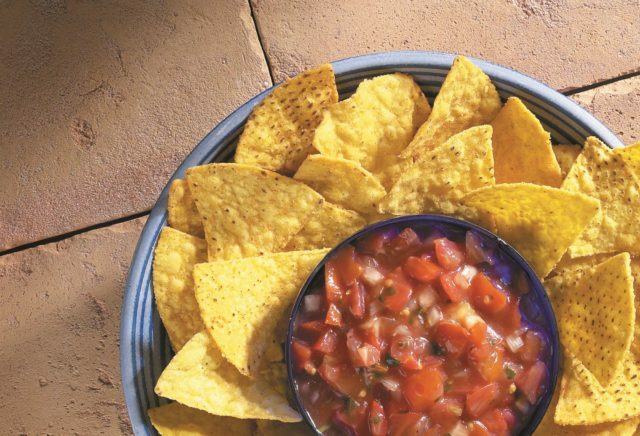 Our Paragon sheeter uniformly cuts and forms masa into a variety of preset tortilla and chip shapes and sizes. For a uniform toast with a crisp finish, Heat and Control ovens are specially developed with adaptable feeds and stable belt structure for a variety of product loads and sizes. Ovens are of a fuel-efficient design for a more environmentally-friendly process. Conditioners available to equalise product moisture and ensure chips have a firm texture and smooth surface ready for frying. To make sure there is a frying solution for every type of corn product, Heat and Control offer a variety of specific fryers for corn chips, tortilla chips, taco shells, tostadas and other formed corn products. Fryers can be operated with a centralised fryer support module to simplify processes and reduce footprint, or utilise a thermal fluid heating system when using the MasterTherm fryer range. All fryers are engineered to include regulation of oil temperature, flow control, fines removal and built in sanitation procedures to ensure the highest quality product in the most efficient manner. 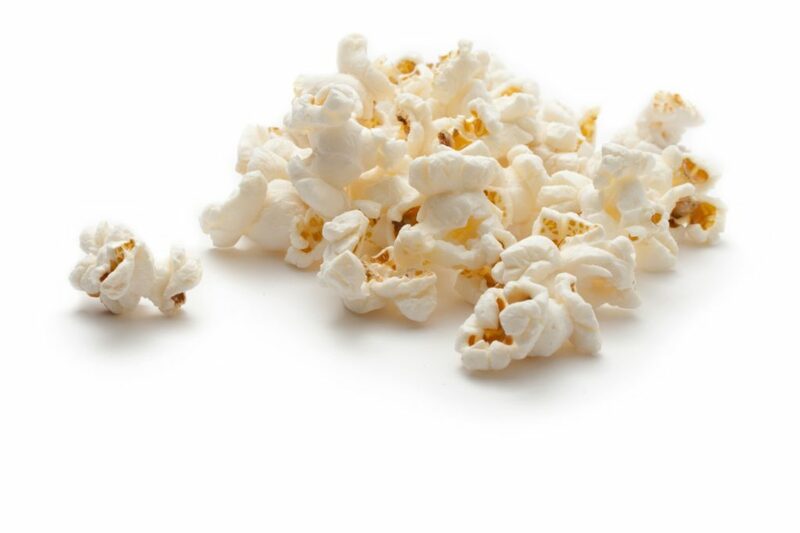 Our coating and conveying solutions are suitable for all types of corn snacks, with the consistent application of uniform seasoning coverage and less product damage. Jaw Product in Seal Detection can ensure the smallest of foreign bodies or stray product does not compromise seal integrity, to help boost your quality control procedures. Our First Range configurations for our packing solutions is also available for entry-level corn snacks producers. Ishida quality control solutions can check the integrity of every packaged corn product to the finest margins. DACS checkweighers detect the slightest compromises in set weights to help detect faults, operating at unrivalled speeds. The TSC Seal Testers can detect the smallest of leaks in bags, down to 3mm in size. By applying gentle pressure appropriate to snacks packaging, The TSC provides an extra level of inspection for increased peace of mind. We cater to a range of snacks applications. Click to explore our solutions.